Sharla Cheung Man (born 7 February 1967) is a Hong Kong actress and film producer. Cheung was discovered by Wong Jing, with whom she worked on many of his productions in the early 1990s. Cheung gained popularity with the numerous films she starred in alongside Stephen Chow, in which she was frequently cast as Chow's love interest after won miss asia contest. They partnered for more than 10 films from 1988 to 1994, including All for the Winner, God of Gamblers II, Fist of Fury 1991, Fight Back to School, Royal Tramp, and King of Beggars. Another frequent co-star is Andy Lau, who appeared alongside Cheung in such films as God of Gamblers, God of Gamblers II, and Lee Rock. Cheung finished from the acting school. 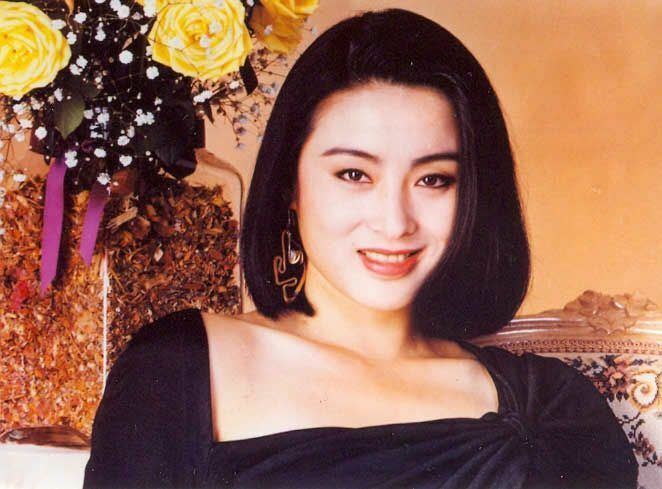 After an impressive body of work in the early 1990s (she starred in about 50 films between 1990 and 1995), Cheung moved into producing in 1995 with Dream Lover (starring Tony Leung Ka-fai and Wu Chien-lien). However, Cheung was unhappy with it and she remade the film as Romantic Dream (starring Cheung and Lau Ching-wan). Both versions opened in 1995. The films, however, were commercial failures, and Cheung then retired from the film industry to focus on various business interests. Cheung made a comeback in acting in the early 2000s to star in several television series. She appeared in such TV series as My Celebrity Boyfriend (Chinese: 我的明星仔男友) in 2003 and Legend of the Book's Tower (Chinese: 風滿樓) in 2005 alongside Nicky Wu. 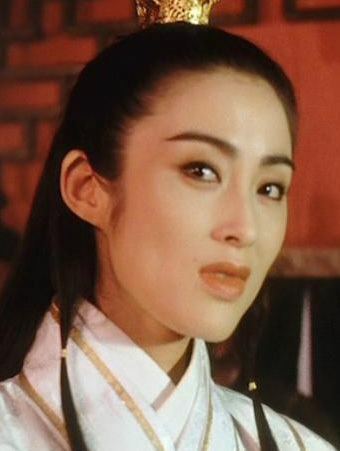 In 2002, she portrayed Diaochan, one of the Four Beauties of ancient China, opposite Ray Lui, in the television series Diao Chan (Chinese: 貂蝉).